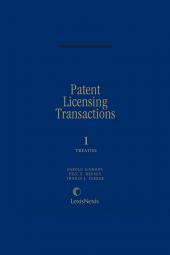 Analysis of developments in patent law and the effects of these developments on current and future practice. 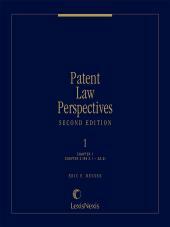 Print Book :9 Volumes; Looseleaf; updated with revisions. 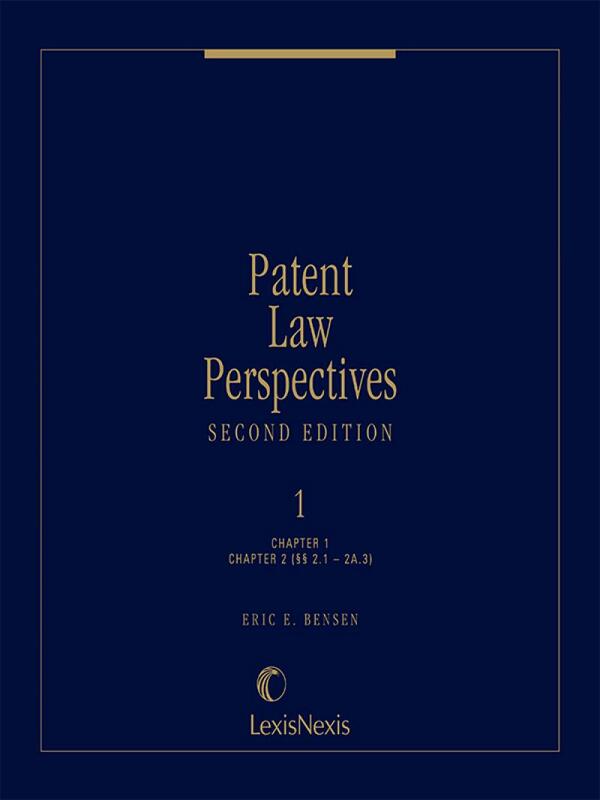 Eric Bensen is an internationally recognized intellectual property law author and consultant. 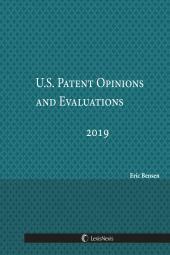 In addition to U.S. Patent Opinions and Evaluations, his works as author or coauthor include four leading intellectual property treatises from Matthew Bender: Patent Law Perspectives, Bensen on Patent Licensing Transactions, Milgrim on Trade Secrets and Milgrim on Licensing. He is also the author of New York Intellectual Property Law from LexisNexis, a comprehensive guide to federal and state intellectual property law in New York, the author of Intellectual Property in Bankruptcy, which provides a unique look at the intersection between intellectual property and bankruptcy law and is now available as Collier Bankruptcy Practice Guide, Chapter 126 (Matthew Bender), and the United States Editor for LexisNexis Australia’s Intellectual Property Reports. Mr. Bensen has advised clients throughout the United States as well as in Japan and Europe on intellectual property issues arising in litigation, licensing and transactional matters and has served as an expert witness on matters of intellectual property law. For more information, please visit www.ericbensen.com.